Just for the record the increase in higher sulphur, scrubbed coal from the Illinois basin is primarily coming from new, highly productive and efficient underground longwall mines developed in recent years by Foresight Energy – not “strip” mines as Bill has stated. Thanks for the correction about the new mines. I think there is still quite a bit of stripping going on in southern IL and western KY, though, along with quite a bit of longwall underground mining. I haven’t seen the 2012 numbers for Illinois basin, but here’s a link to 2010-2011 figures from EIA, http://www.eia.gov/coal/annual/pdf/table1.pdf … Looks like overall production is up 10 percent. Surface mine production up 6 percent and underground production up 12.5 percent. That west Virginia coal suffers by competition hardly means it is without its enemies in the EPA. Weak argument fueled by weak thought process. Or bias. I don’t dispute that Steve, but it doesn’t mean that WV coal is not disadvantaged in the marketplace for other (more technical reasons). 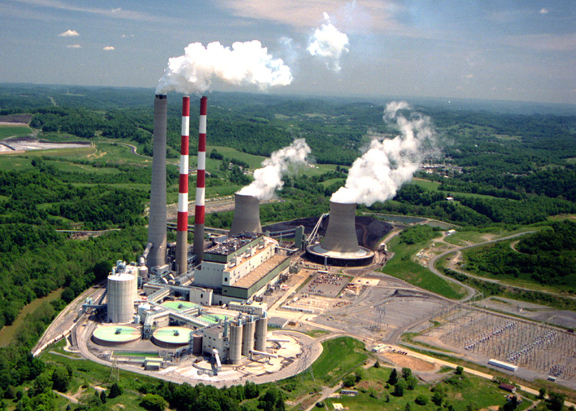 What percentage of WV’s underground coal is coming from longwall operations? How does that compare to PA or IL? As a technology, longwall mining is increasing dominant in underground mining of steam coal, something that Consol has demonstrated with mines like Enlow Fork. Here’s a link that breaks down 2011 WV production by method/type/county. (You might have to cut & paste). but only ~12% of that production was mined in So. WV (ACI’s Mountaineer Mine in Logan Co., PCX’s Speed Mine that straddles the Boone/Kanawha county line, and CLF’s Wyoming Co. Pinncacle Mine). So in my opinion everybody is right. There are no ‘Friends of Coal” @ the EPA, WV production will continue to plummet due to geological challenges that lead to a prohibitive cost structure – especially in SOWV, and we aren’t getting any closer to prepare our economy and our people for the aftermath.